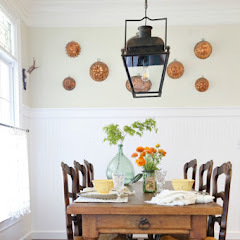 Savvy Southern Style : I'm Part of Something New! I'm Part of Something New! 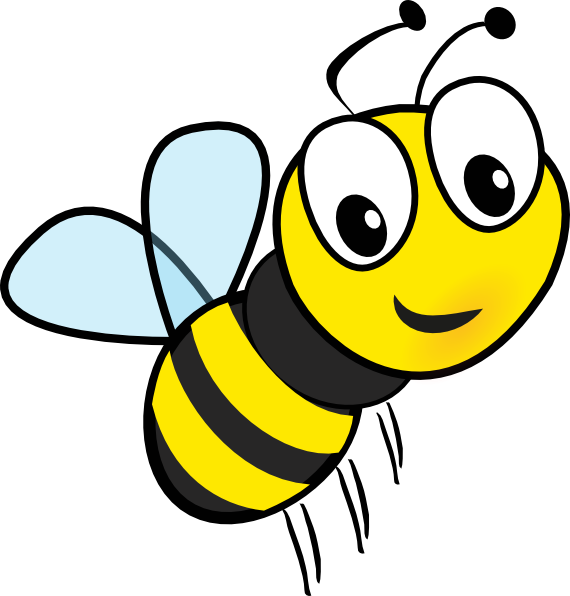 Have y'all heard the buzz and seen this little fellow buzzing around? .....this one. 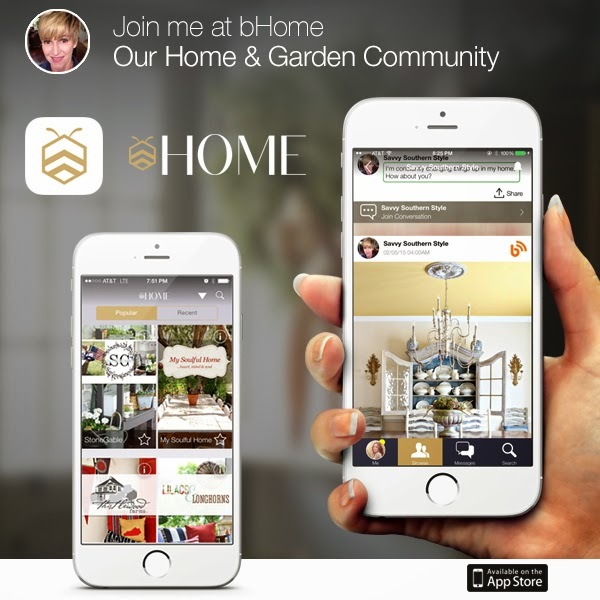 This is the new fabulous bHome app and I am very proud to be part of it. 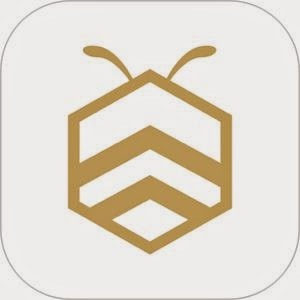 Many months ago Kelly of My Soulful Home blog contacted me about this fabulous app that she and her husband Peter created. It was just in the beginning stages then and now it is a free app for your iphone or ipad and soon the android version will be available. So what is all the buzz about, you say? Apparently the future of technology is in mobility. Now, I am not techy at all and all this stuff is new to me since I didn't grow up with computers like our younger generation. My grandchildren will know more about all this stuff before I will so if I can use this app then anyone can. You can keep up with your favorite bloggers, several publications, and media. You can see what they post, tweet, pin, instagram and you can even join in our chats. It's all in one convenient place. And did I say it is FREE! This is just a sampling of what and who is already on the app and more are being added all the time. Oh, and did I mention this app could be dangerous to your health! Please don't be bHoming while you drive or walk. You are going to want to never put your mobile device down, but please do. We will be here when you get back. Just get on your iphone or ipad and click HERE and remember it doesn't cost a thing! Link to first image here. Link to last image here. cool! I need this app!! Thanks Kim...I am always on the go, and I love the apps that make things easy to stay connected. So happy you're on bHome, Kim! Nice post Kim! So happy to be a part of Bhome with you. 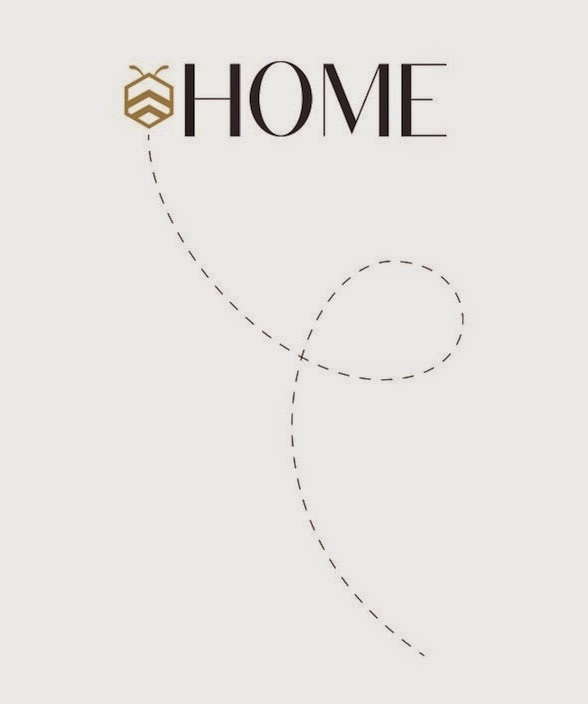 So happy to be a part of the bHome community with you!! Love this post and yes I will be making certain not to fall into a manhole while immersed in the beautiful blogs on Home! 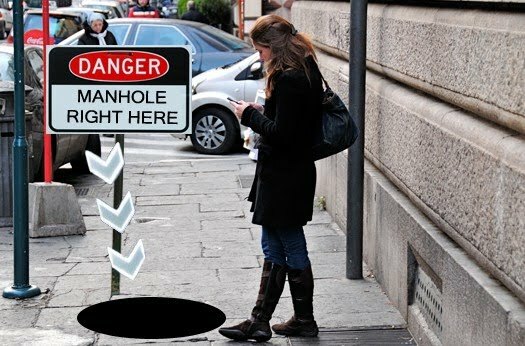 Yes, we definitely need to watch out for those manholes because bHome is definitely addicting! 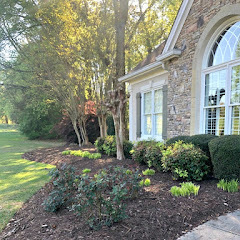 It's great for everyone who loves all things home and garden. I'm so happy to be on the app with you, Kim! See you at bHome! I do not have either of these devises but,thanks. I am unable to get the app. We use android devices. You are missing quite a few subscribers, by only making it available on Apple products. Susan, it will be available for android devices very soon. They are working on it. So far I have avoided it LOL. I am afraid of the addiction/time consumption! However, I am going to go over and check out my soulful home. Thanks for letting us know Kim! I just downloaded the app on my phone!! Thanks, Christina. I hope you enjoy it! 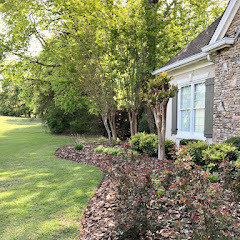 It's certainly a fun and exciting community we have at bHome Kim and I'm delighted to be a part of that community with you. Oh my goodness, Kim! WHat a cute post! 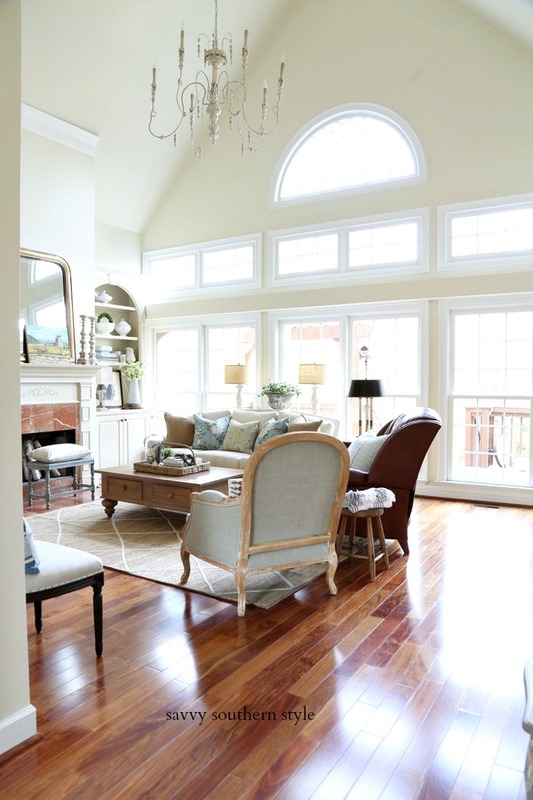 Welcome to the bHome family... but we both know that you have been there from the start! LOVE being in this community my dear friend! LOL!! Cracking up here Kim! So thrilled to be part of this community with you!! This is so very exciting! Off to download! 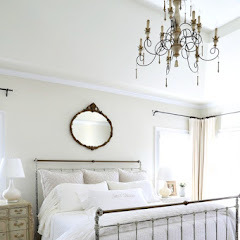 Yay, Kim, so happy to be on bHome with you and all the other fab bloggers! 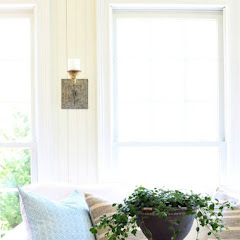 I'm honored to be a part of bHome too...this is a darling post! 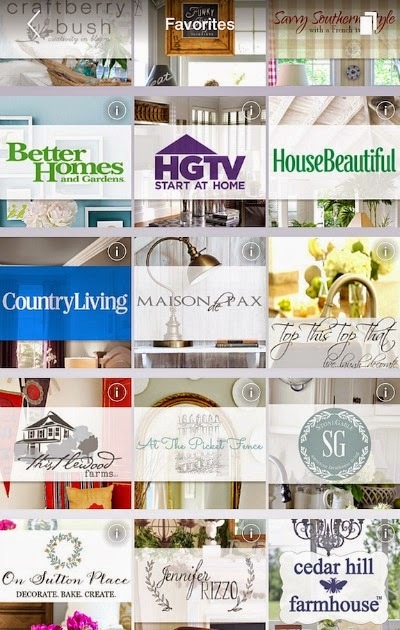 I signed up for bHome very recently and love it. I'm definitely the girl about to tumble into the manhole--yep, that's me with my phone, reading a blog and blind to everything else! Oh fun - I need to check this out!